hehe I like it so much! cos my mom doesn't like if I wear heavy make up, haha! 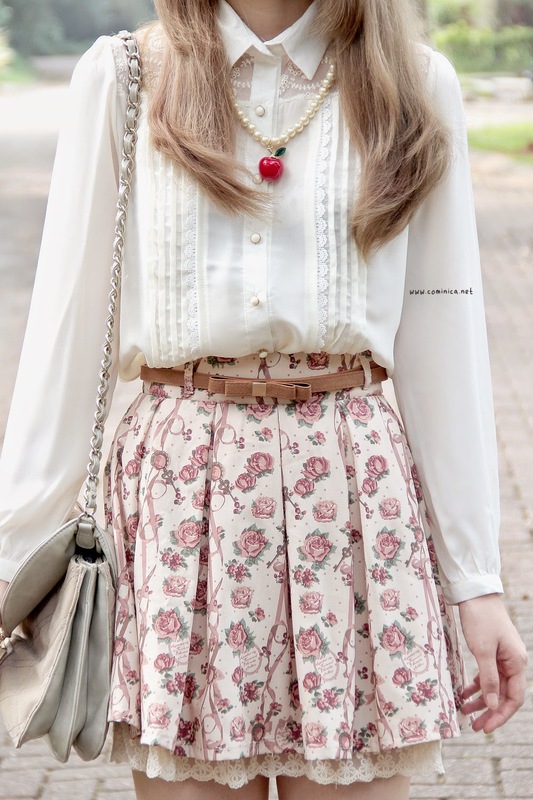 The ank rouge skirt is so cuteeee! !